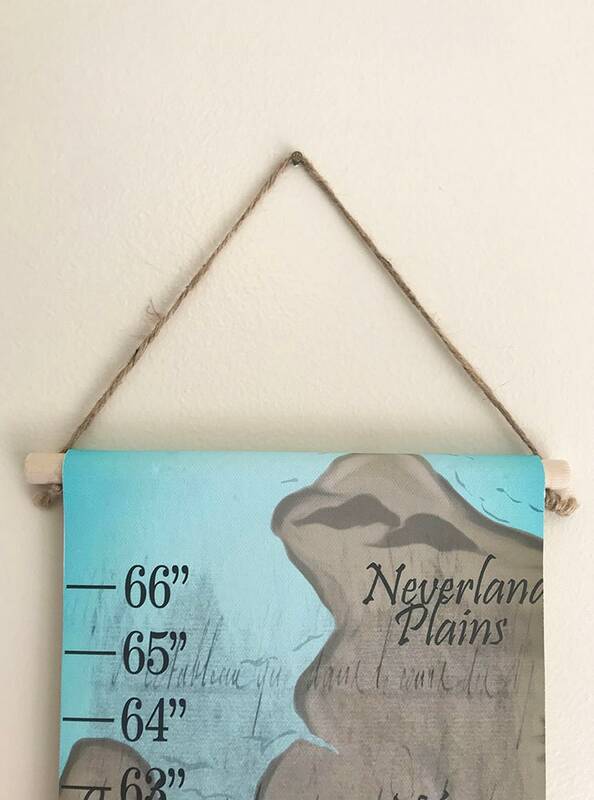 This nature themed canvas growth chart print would be the perfect addition to your boy's room! 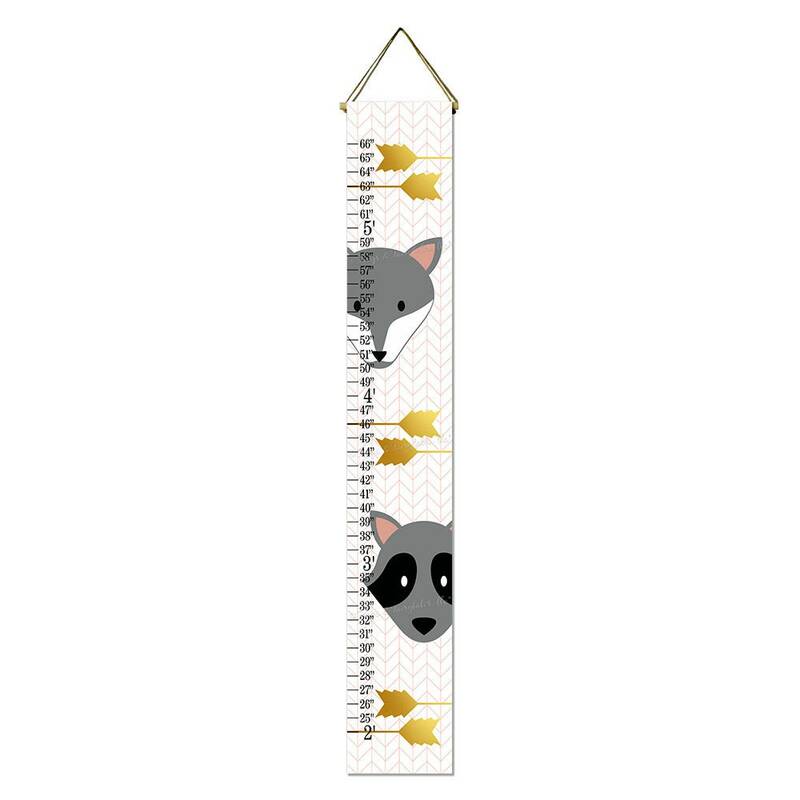 It features a silver fox and raccoon over a tribal lined pattern with arrows. You can choose from 2 colors schemes, as shown above. The 1st and 2nd pictures show this design in a coral lined pattern with gold foil effect arrows, with or without a name in mint green. The 3rd and 4th pictures show this design in a navy lined and corral arrow pattern, with or without a name in mint green. Select custom colors from the drop down menu if you'd like us to print this design in colors different from the two options shown above. If you select custom colors, please leave us a message in the note to seller section with the colors you'd like us to use. We'll message you with a proof to approve before printing. If you choose to have a name added, please leave the name(one name only, please) in the note to seller section.